It’s not your typical tie-dye. Embrace life. Stand out. Be joyful. Wear color. What a blessing it is to be able to pursue and share my passion for color. 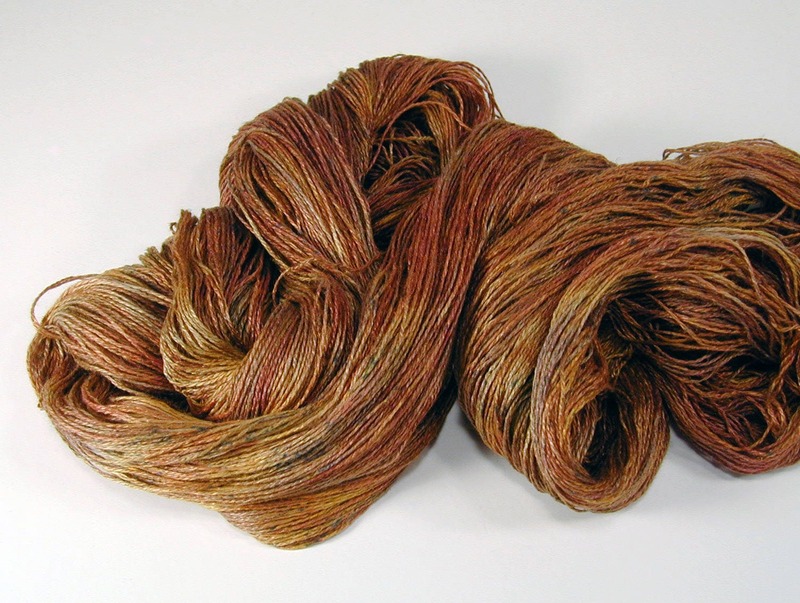 Even though I’ve been dyeing for a while, there is still wonder and magic in every piece – whether I’m pulling the stitches, unwrapping the pipe, simply removing a shirt from its color bath, or the meditation of choosing beads for a Soba – it delights me. There is wonder and magic. And joy. Each piece is dyed with love and care and attention to detail. It’s a special responsibility to create a piece of clothing, something so personal, something so unique… But at the end, each garment I dye has only one job – and that’s to make its wearer feel fabulous. So what about me? I’m Diana of Dye Diana Dye. I live in Atlanta, my studio is my home, and I’m happily married to a brilliant man, who is a mad inventor and exceptional musician. I love coffee. And chocolate. And handmade soap. From the outside in to the inside out, my passion is to create colorful, casual garments that make their wearers feel unique and wonderful, full of power and magic. The rest? It’s exploration and joy and discovery. Update: Diana is no longer dyeing garments for sale. 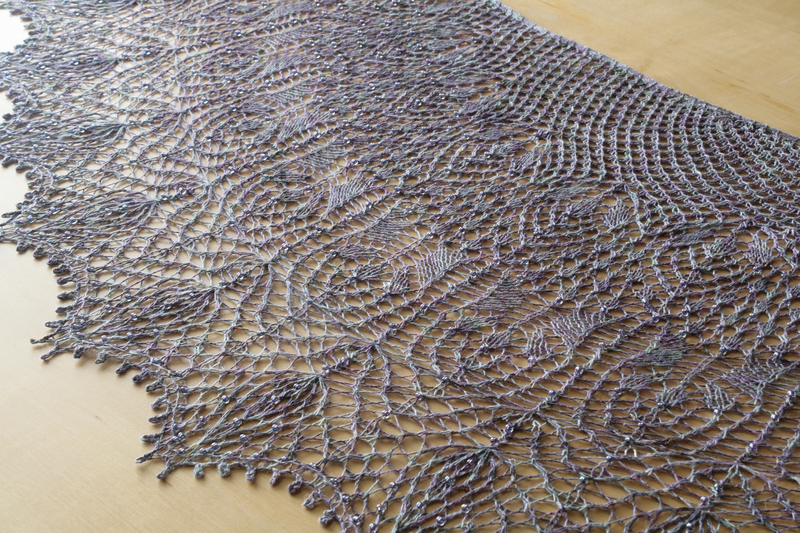 She moved her focus to dyeing non-animal fibers and has become quite the knitter, focusing on lace knitting.